This page will take you to all of the important information you need to know for Ms. Allred's Math Class. It has the Classwork and Homework Calendar, Worksheets that were given for homework, information on what should be on each page of your Composition Book, as well as a resource of Tools and Other Information. 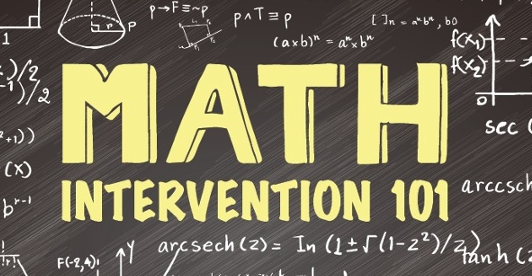 This link is for Ms. Allred's Math Intervention Class. It will take you to the class calendar for what assignments were done each day as well as any other important information that you need to know. This page is for Leadership students to find resources and information that you will need to complete whatever tasks and assignments are given to you in Leadership Class. If you missed a class, our class calendar will help you to know what you missed so that you can make it up.